The story of the creation of the Panama Canal. Covers the original, failed attempt by a French private company, the political revolution in which Panama gained independence from Columbia, and the successful construction of the Canal by the US Army. 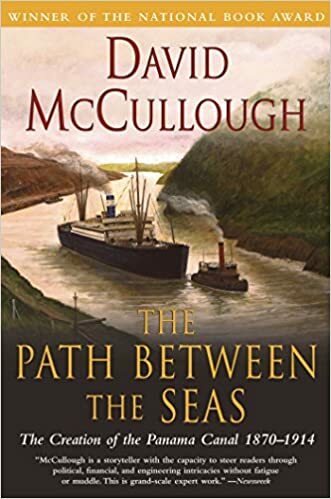 McCullough is a popular historian for good reason, and I enjoyed this book greatly, even though it’s quite long at over 700 pages. I appreciated understanding the engineering challenges and the differences between the French and American approaches. My favorite chapter, though, was actually the one on how the tropical diseases malaria and yellow fever were studied and conquered, saving tens of thousands of lives.